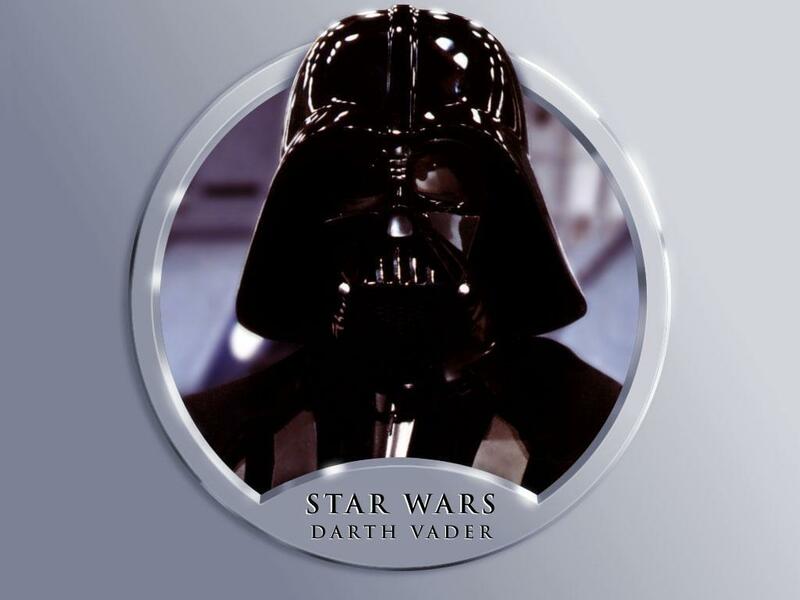 Vader wallpaper. . HD Wallpaper and background images in the Darth Vader club tagged: darth vader anakin skywalker star wars starwars movie character.